This 2015 winner of the Energy Efficiency Forum Award (in the Large Building Retrofit category) has reduced its carbon emissions by up to 767 tonnes and reduced the need for cooling by 50-68% in the Game Stores section in summer months. Overall its interventions have resulted in average monthly savings of 11% and up to 17% in summer months. 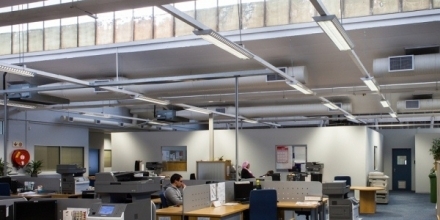 The City has been implementing energy efficiency retrofit programmes within Council operations since 2009. 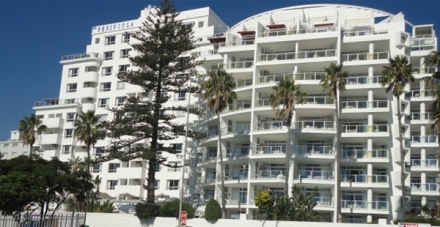 From 2009 – 2014, the City has saved approximately R6 million in total through improved efficiency of its buildings. This equates to a total of approximately 5200 MWh of electricity and 5100 tonnes of carbon dioxide saved, and increased savings are projected as tariffs rise over time. 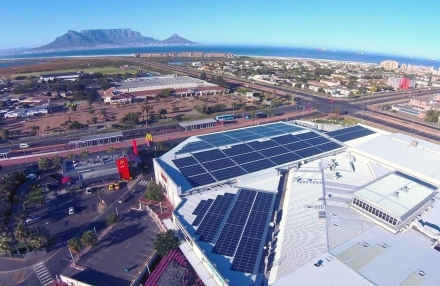 V&A Waterfront’s holistic energy efficiency interventions have helped them achieve a reduction in total consumption of 26% from 2008 till 2015. 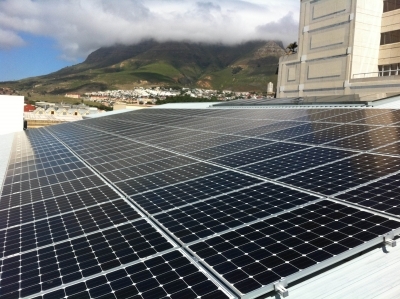 They are currently saving almost R10 million per year now, with energy efficiency interventions that have typically not exceeded 4 years payback period, except for the PV which they have now installed. Over the past 7 years they have saved about 78 Gigawatts. 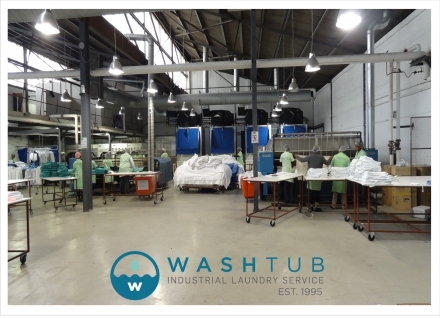 Since 2011, Washtub Industrial Laundry Services has spent over R2 million on energy efficiency retrofits and upgrades, with a 20 month pay-back period. With a 33% reduction in electricity costs, this amounts to around R80 000.00 saved per month. Woolworths has substantially reduced its relative electricity consumption across its entire operation. They have achieved a 31% saving on the baseline year 2006/2007 at their head office in Cape Town.